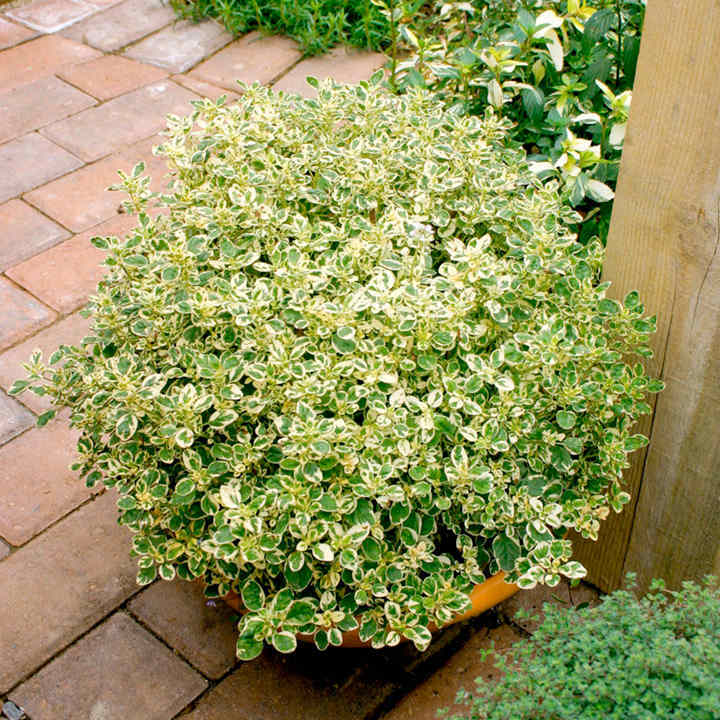 The attractively variegated and aromatic leaves of this herb make it a lovely garden plant that is also of great use in the kitchen. As a herb it has a strong flavour and can be used in many Italian, Greek and Mexican dishes often as a good accompaniment to tomatoes and garlic and no bolognaise or pizza can be without it! In summer the plant also develops lovely pink flowers making it even more attractive. Perennial. Supplied in a 9cm pot. 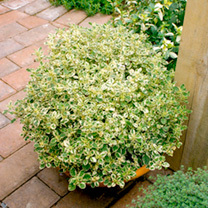 Ideal for beds and borders, patio pots and containers. Attractive to butterflies and birds. Grows well in sun or shade.